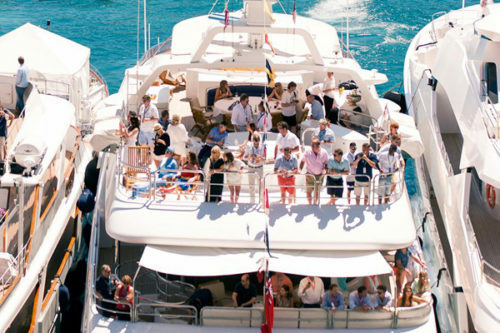 The Monaco Grand Prix is one of the most exciting and exclusive sporting events on earth, and a Monaco Grand Prix yacht charter is the ideal way to view it. 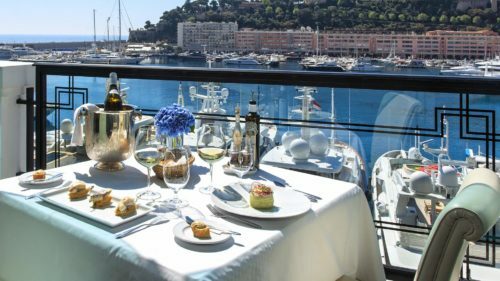 From your Monaco Grand Prix yacht charter prime position you can watch from your deck as the F1 cars slide and scream around city corners, rocketing through the port past the crowded yachts and round the famous Rascasse bend. Enjoy the electric atmosphere in this most glamorous of Mediterranean cities as you sip champagne on the sundeck and look up at the palace on the clifftop high above. A Monaco Grand Prix yacht charter is a perfect opportunity to experience this high-profile, adrenaline-fueled event in high style. Watch the racing by day, eating stunning meals cooked by the yacht’s private chef. Or perhaps head out for a meal to the three Michelin star restaurant Le Louis XV by Alain Ducasse. When night falls, dress up and hit the town to enjoy one of the biggest party weekends on earth. Visit the golden Casino de Monaco and the Hotel de Paris. And dance until dawn with the race car drivers and models at the famous club, Jimmy’z Sporting Monte-Carlo. To book a Monaco Grand Prix yacht charter now, use the contact form below or call either of our locations listed at the foot of this page. Enjoy your downtime with some shopping in Monaco’s famous boutiques. A lazy day on a deckchair in a Monaco beach club. 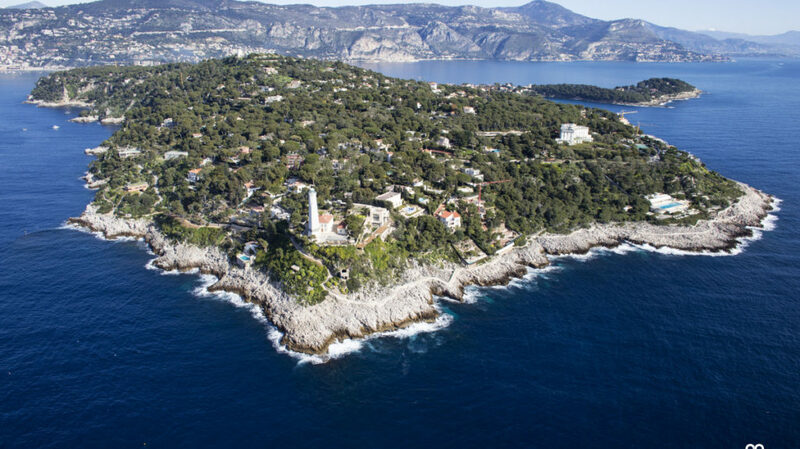 Or a quiet cruise to nearby Cap Ferrat for a day diving off the yacht and jet-skiing. Or a few hours spent wandering around the exotic gardens of the grand villas overlooking the sea. Perhaps a trip up to the perched village of Eze is in order, to eat lunch in the famous Colombe d’Or restaurant amongst paintings by Picasso, Matisse and Monet, who used to pay their lunch bills with their artworks. 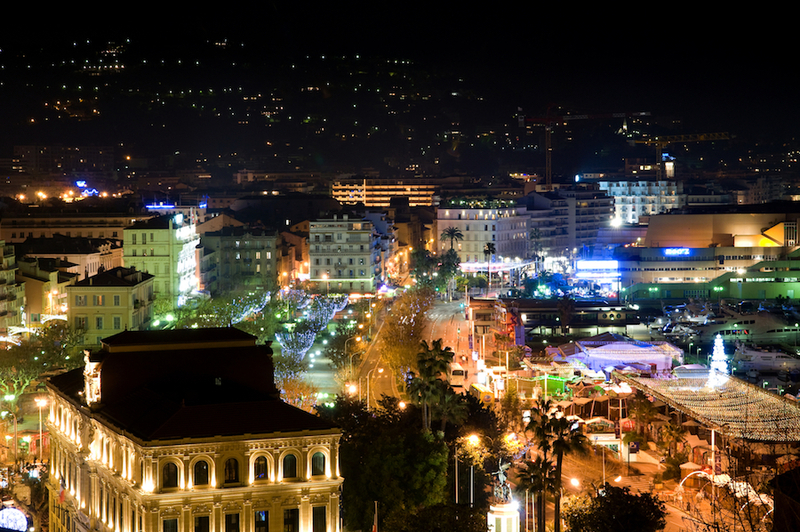 The glittering Cannes Film Festival usually corresponds with the dates of the Monaco GP, so a quick cruise down the coast to watch celebrities parade on the red carpet among the flashes of camera bulbs is easily arranged. 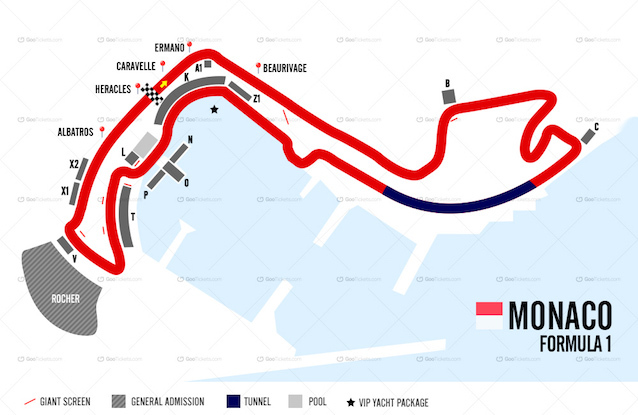 For companies, a Monaco Grand Prix charter is not just fun, it’s also good business. An invite onto your track-side yacht for the day can scarcely help but impress potential or existing clients, while an offer to stay in the luxurious accommodation can create very favorable impressions indeed. 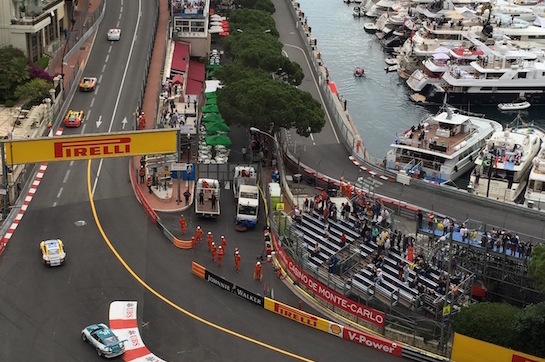 A corporate yacht charter at the Monaco Grand Prix ensures high-impact brand visibility. 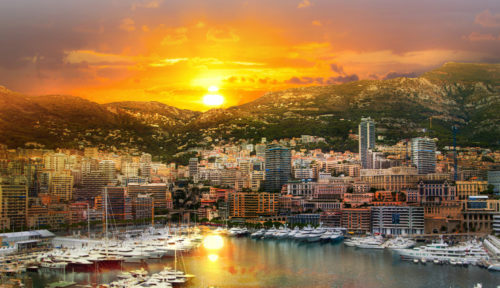 Whether you’re attending for business or pleasure (or both), a Monaco GP yacht charter provides luxurious accommodation right in the center of the action. Without the hassle of booking out multiple rooms or organizing transport for clients and guests through the crowded and blocked streets of Monaco. Below we list some of the yachts available for a Monaco Grand Prix Yacht Charter, have a look then contact us to discuss booking. Of course, Monaco is not the only Grand Prix, and an Abu Dhabi Grand Prix yacht charter is also an increasingly popular yacht charter option. Worth Avenue Yachts has extensive experience in organizing Grand Prix charters in both locations. 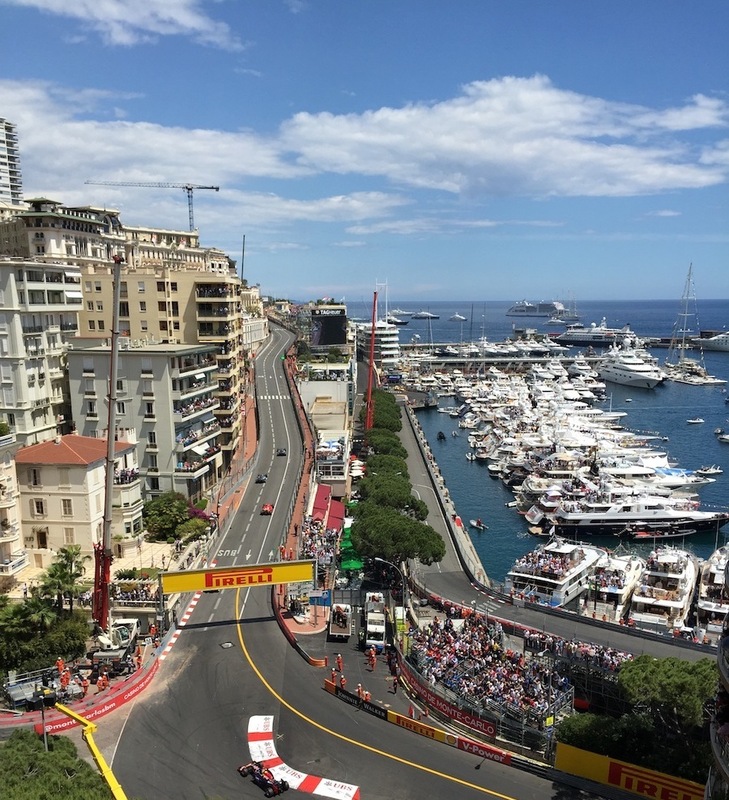 To book a yacht charter at the Monaco Grand Prix now; use the contact us form below or call one of our locations listed at the foot of this page or click here. If you would like to charter a yacht at the FORMULA ONE GRAND PRIX 2019, please complete this contact form.